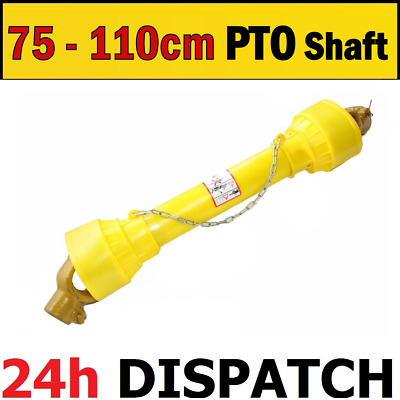 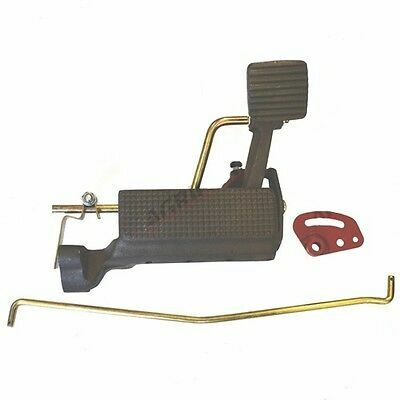 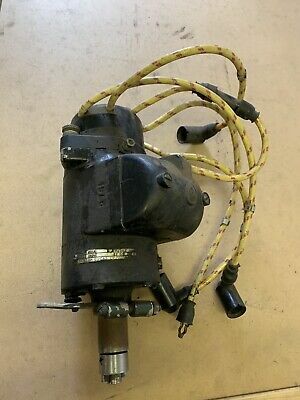 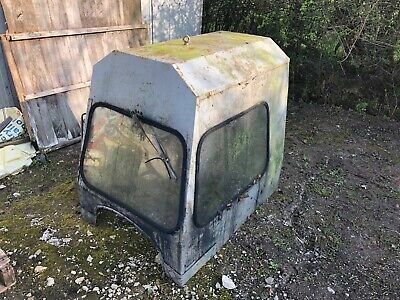 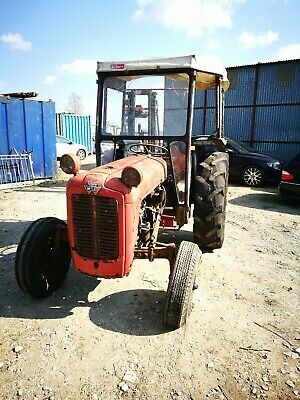 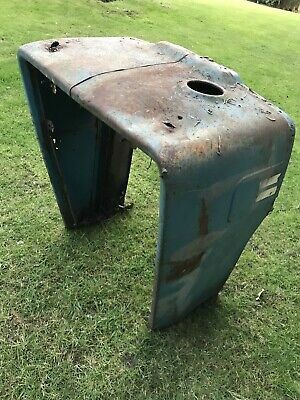 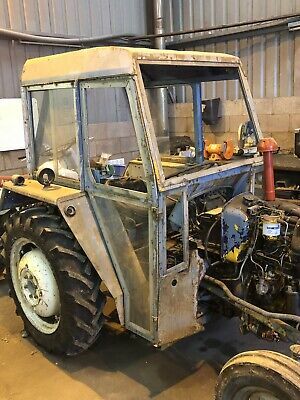 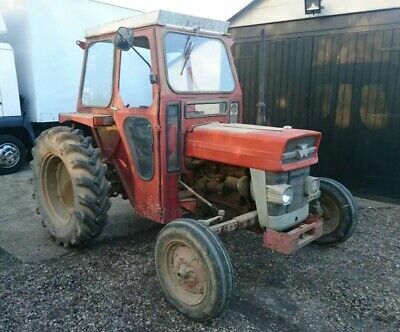 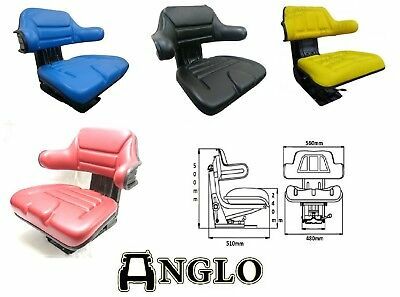 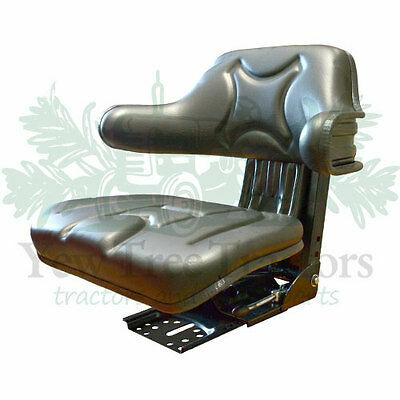 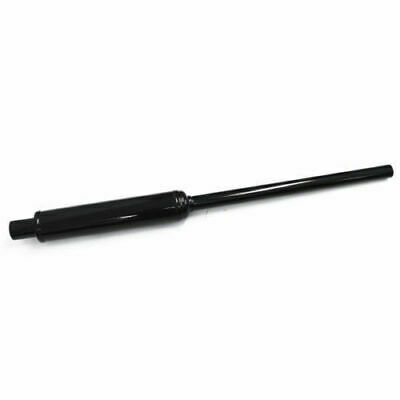 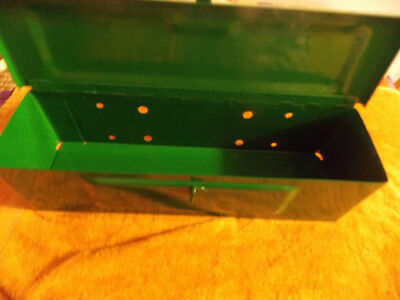 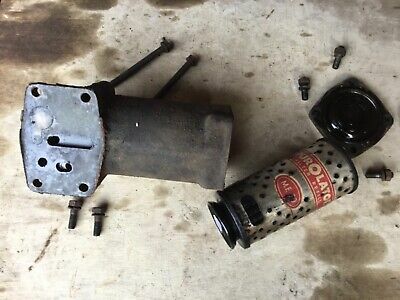 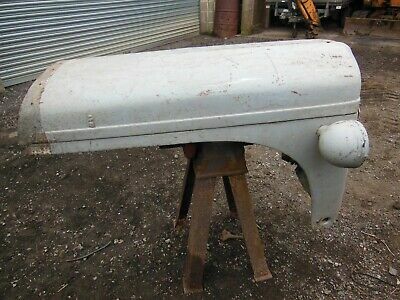 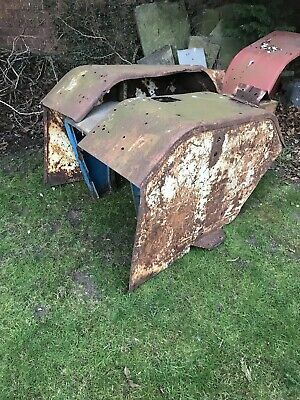 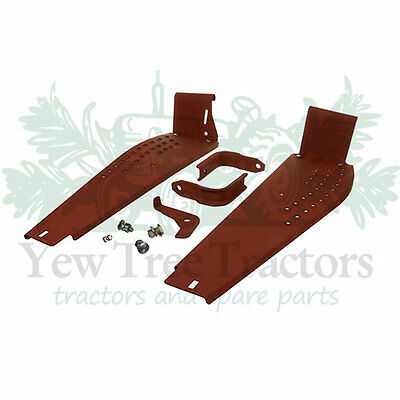 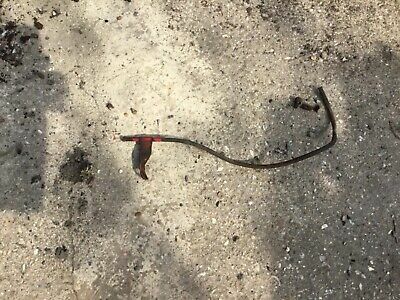 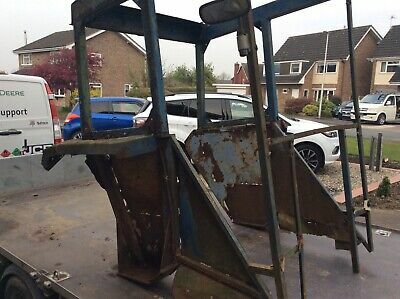 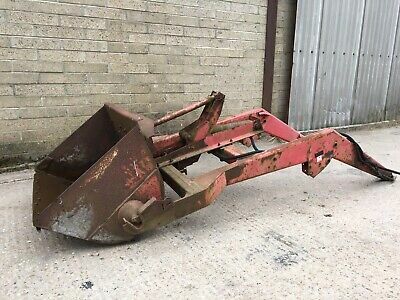 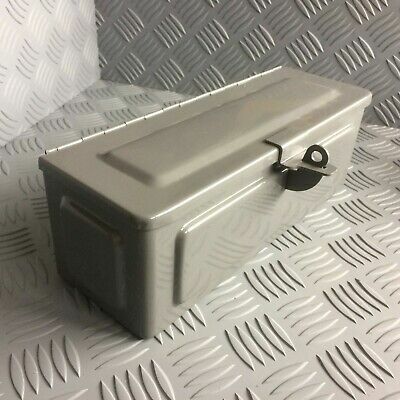 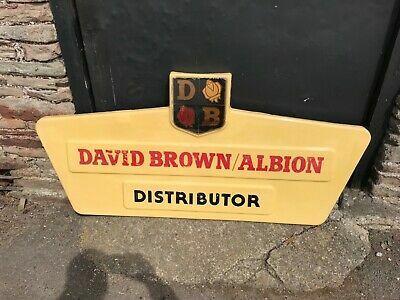 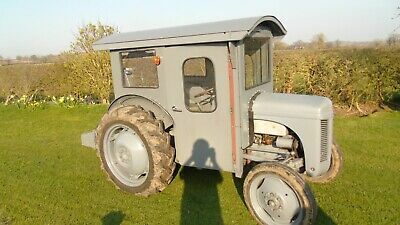 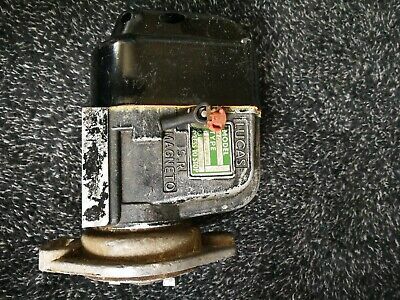 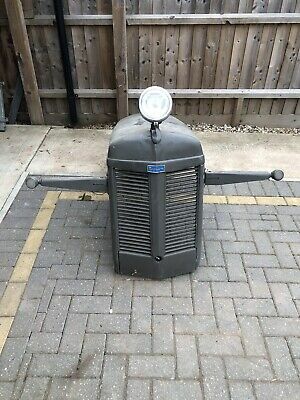 Ferguson TE20 / TEA20 / TED20 / TEF20 / FE35 Pick Up Hitch Hook. 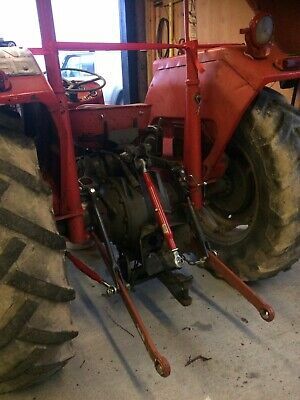 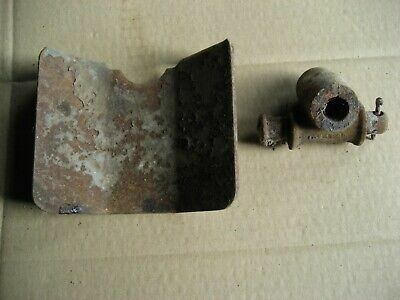 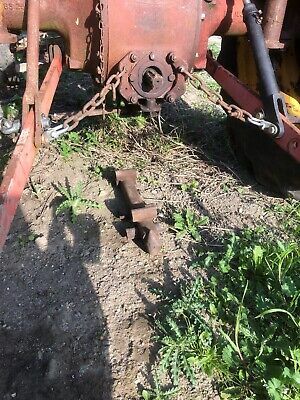 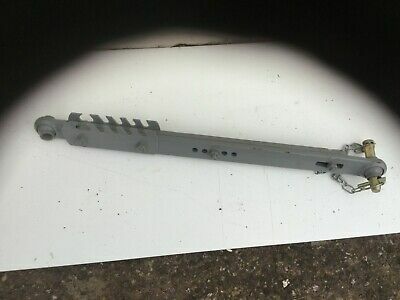 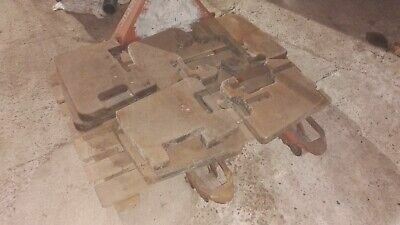 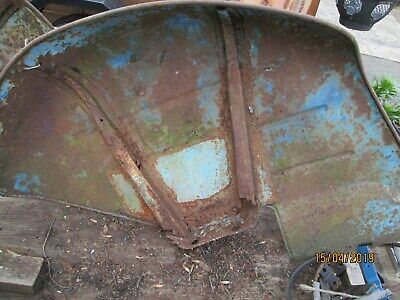 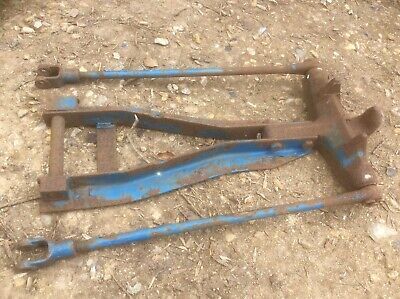 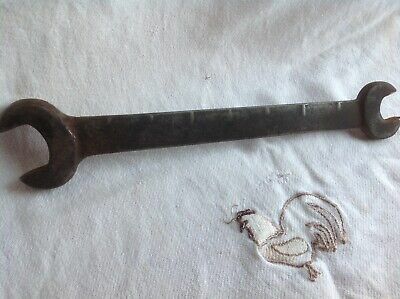 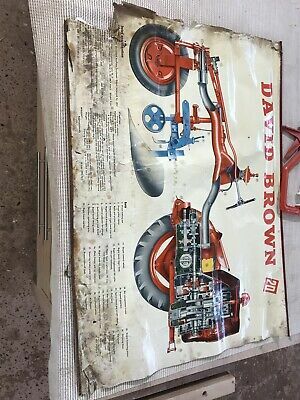 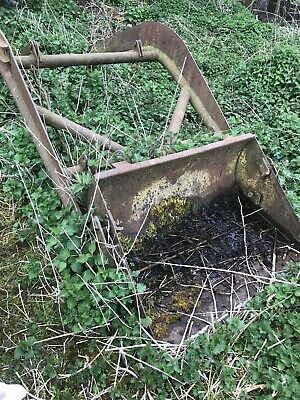 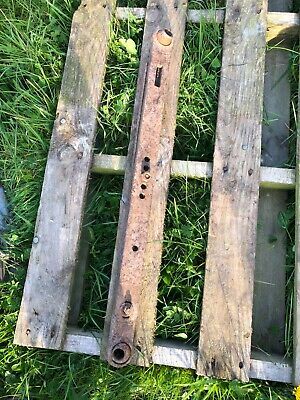 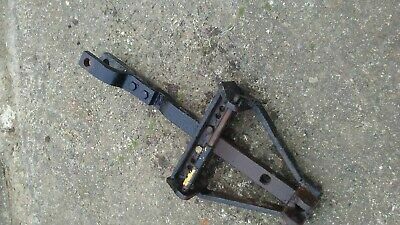 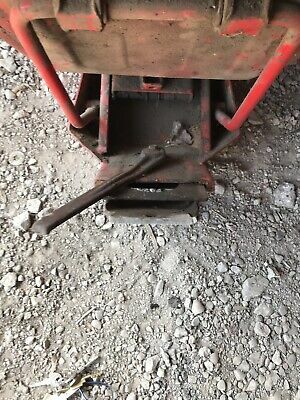 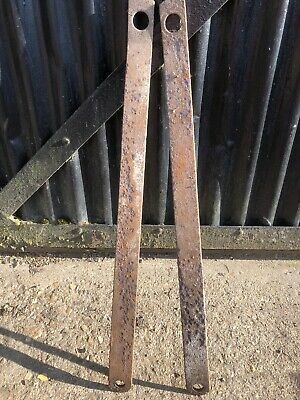 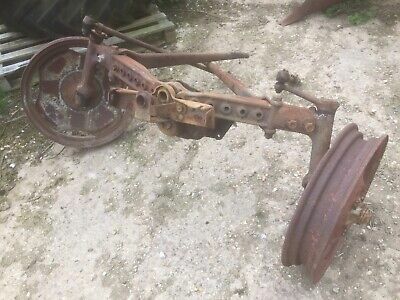 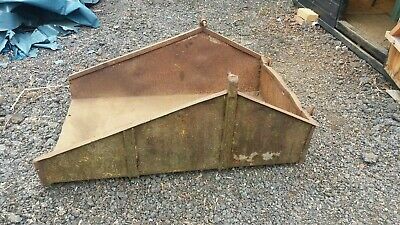 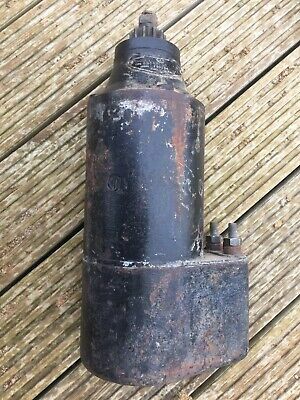 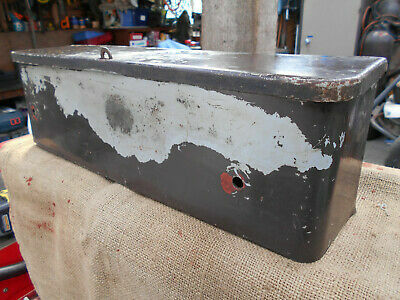 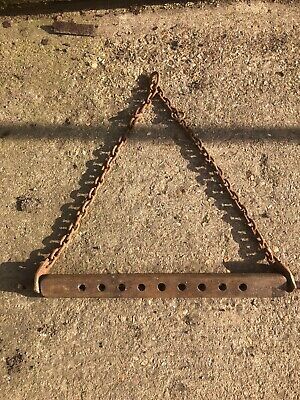 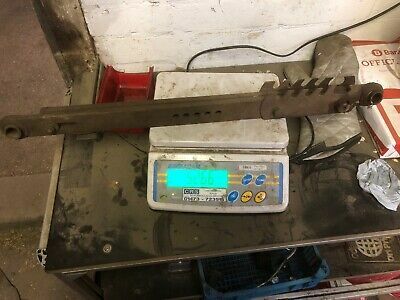 Original Old Ferguson (tractor) Plough Spanner, Vintage. 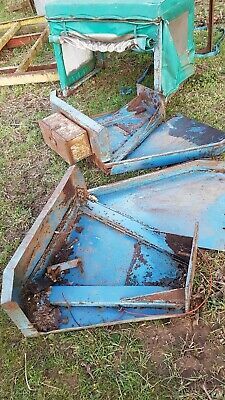 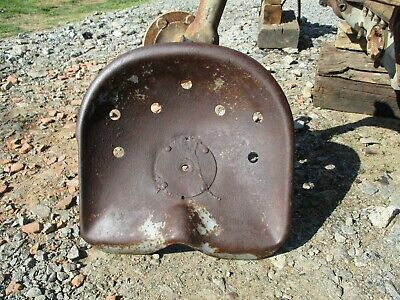 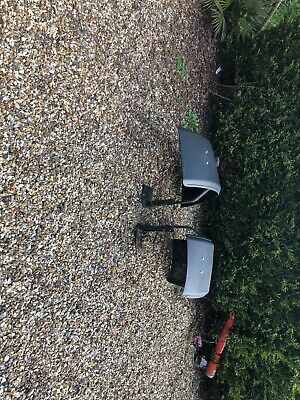 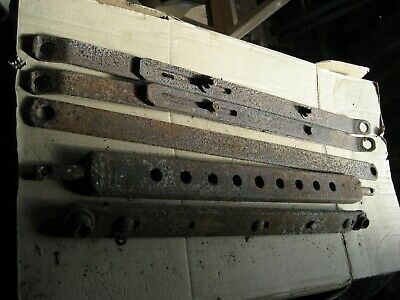 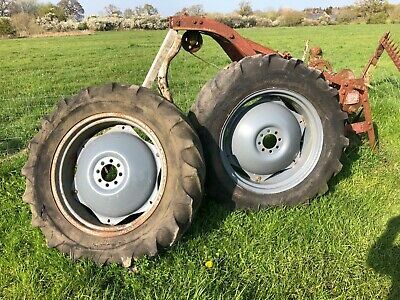 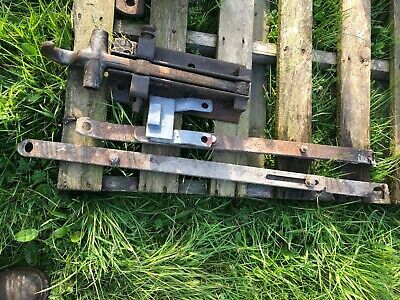 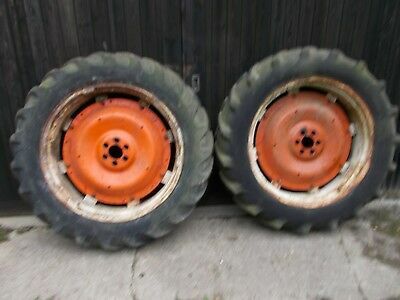 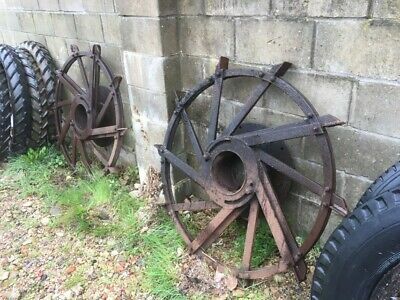 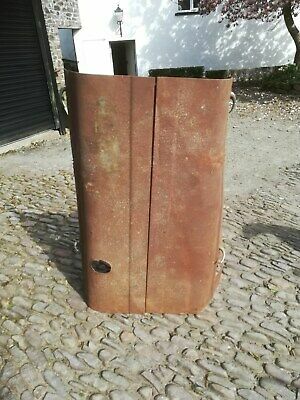 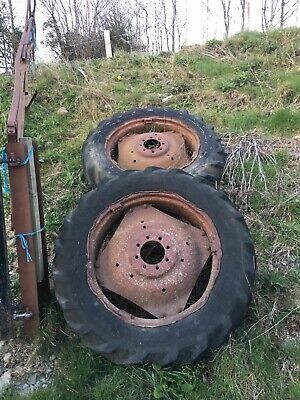 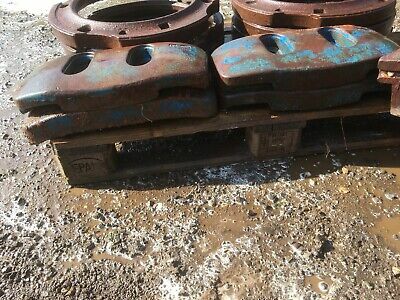 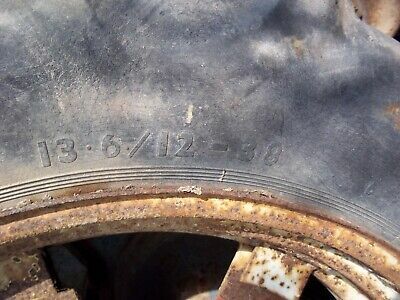 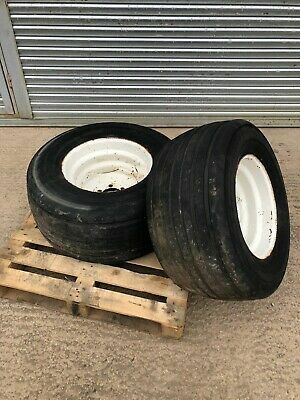 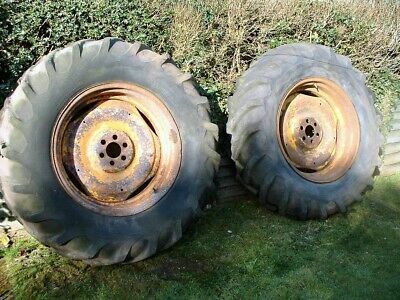 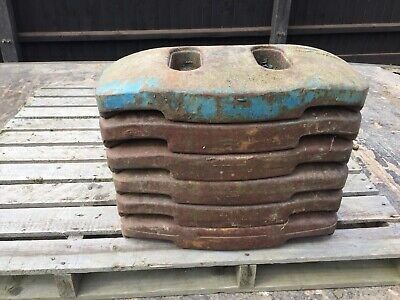 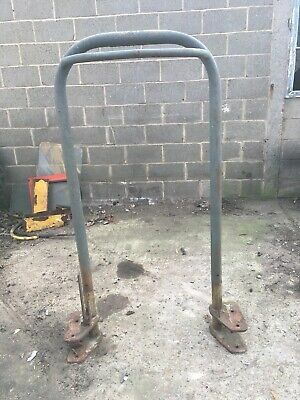 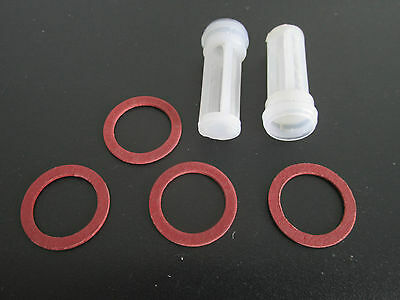 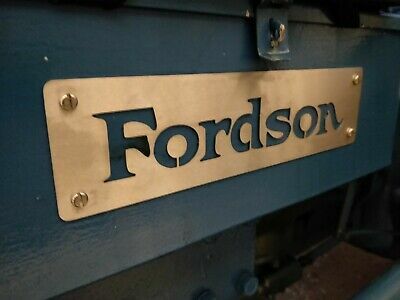 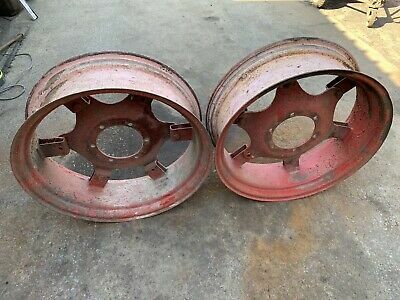 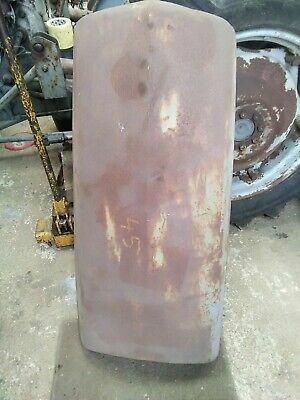 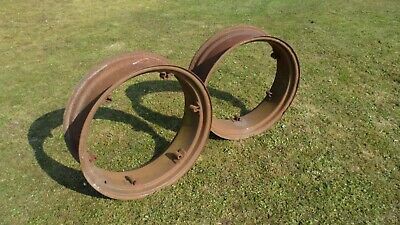 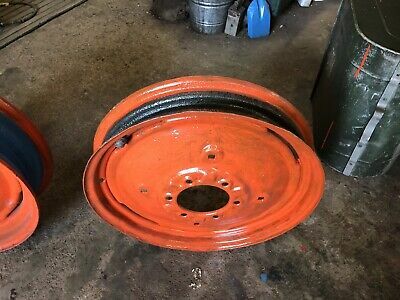 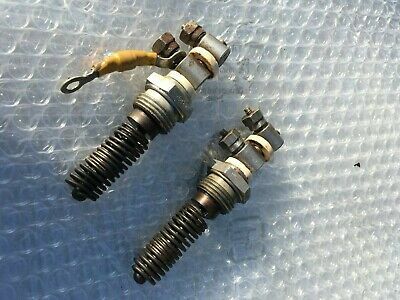 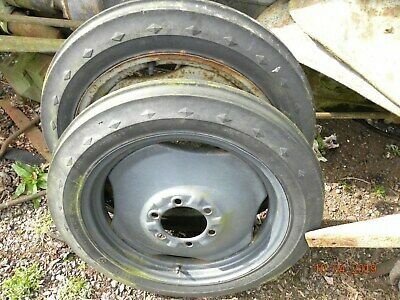 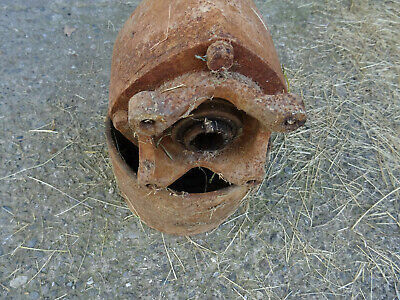 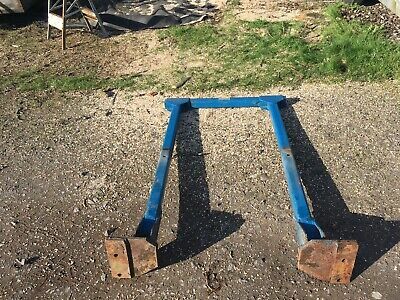 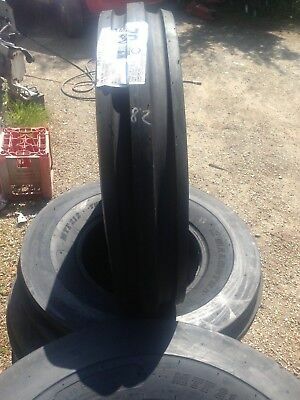 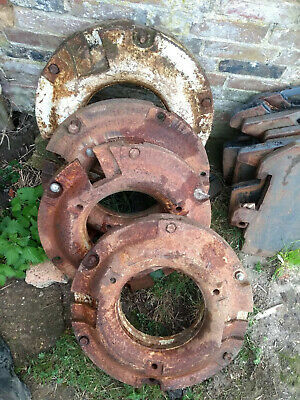 Ford tractor rear wheel weights 1 pair. 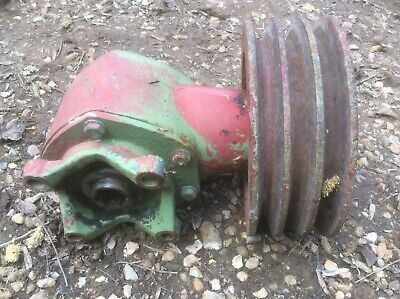 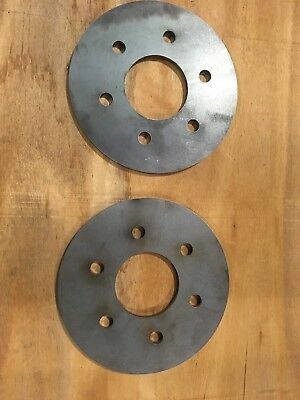 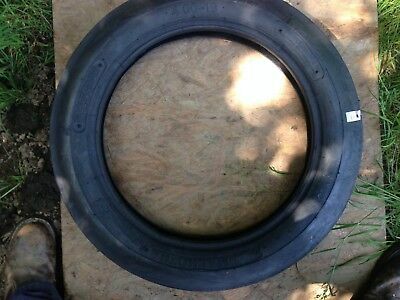 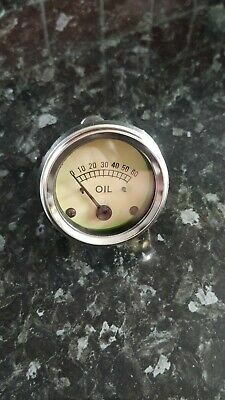 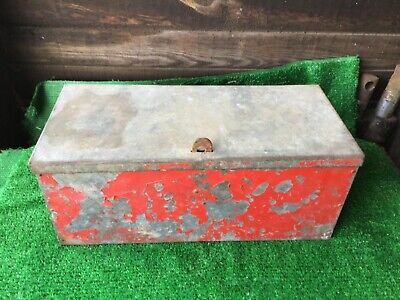 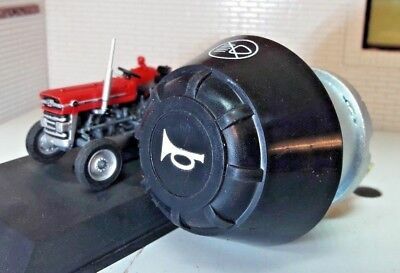 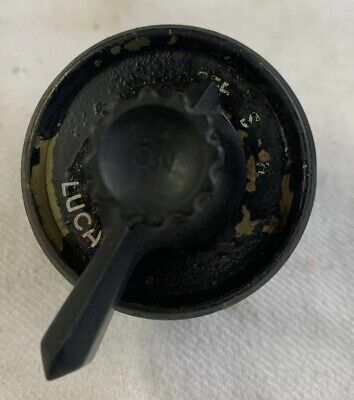 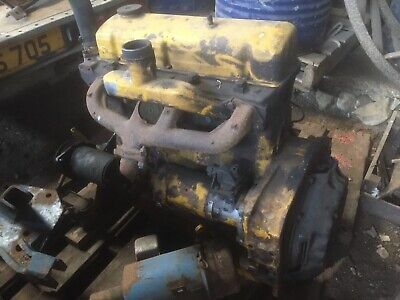 Massey Ferguson Tractor Belt Pulley 35 135?